Join the Thousands of Savvy Guests Who Celebrated at Scottsdale's Original MAGIC SHOW! 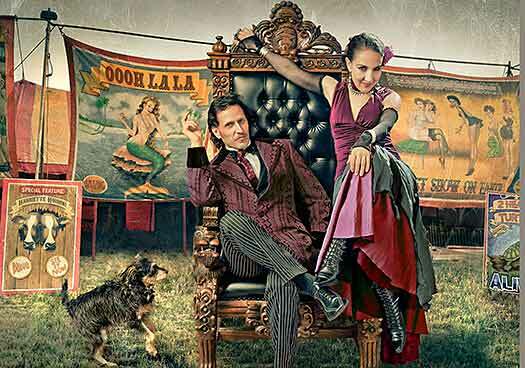 STEP RIGHT UP and get ready to Laugh, Have Fun, and Celebrate a magical night out with Carnival of Illusion! 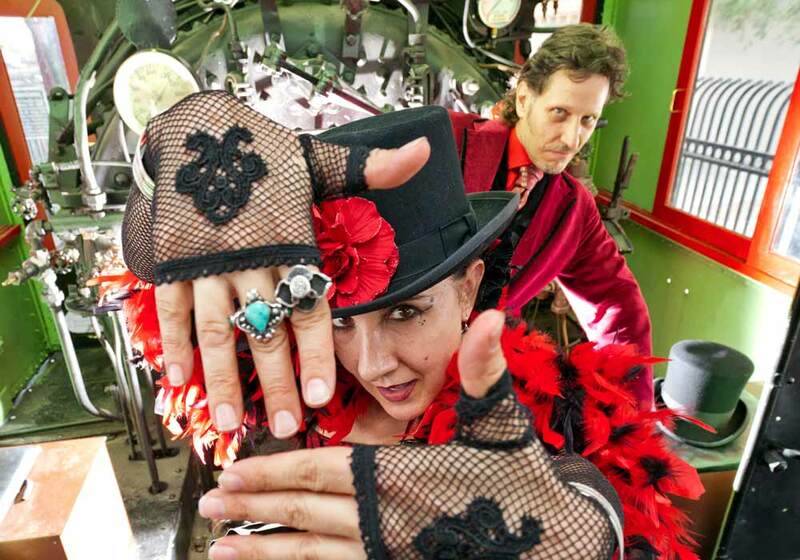 This top-rated attraction is "Revitalizing Magic" by blending their international travel theme with all the charms of a Vaudeville-inspired roadshow. Due to the popularity and intimate nature of this boutique Scottsdale theater, all shows sell out. So be sure to check dates and availability early. The special art of magic and illusion is alive and well at Carnival of Illusion. If you are in Scottsdale, it is just a stones throw to any of their three venues in the greater Phoenix area: The Mesa Arts Center, the Tempe Center for the Arts and the Arizona Biltmore Resort. The show is sure to fit the bill for everything from a date-night out to bringing the whole family for a special occassion. This is an up-close and personal experience, catering to small audiences, and there's a good chance you'll be called on to help with an illusion. This travel themed show is full of surprise and oodles of Oooh La La! There are lots of personal touches like the opportunity to shake hands with the performers after the show. So if you have questions feel free to call us and our helpful team will gladly answer all your questions. Roland and Susan work together so well and have so many different tricks. Everything is colorful that it does not get boring. I especially like the parlour setting with a just the right amount of audience participation. Fantastic! They were the hit of the event. I still don't know how they did those tricks, and I was right next to them. Everyone loved it, the colors and costumes and how in the heck did you ever float in the air like that??? We still can't believe it and you were so close too! Thanks to you. Hats off!